Home creating tv campaigns What Are The Essentials For Creating A Compelling TV Campaign? What Are The Essentials For Creating A Compelling TV Campaign? Once upon a time, to reach millions of people through TV campaigns was easier as you only had to throw commercials during the set schedule. 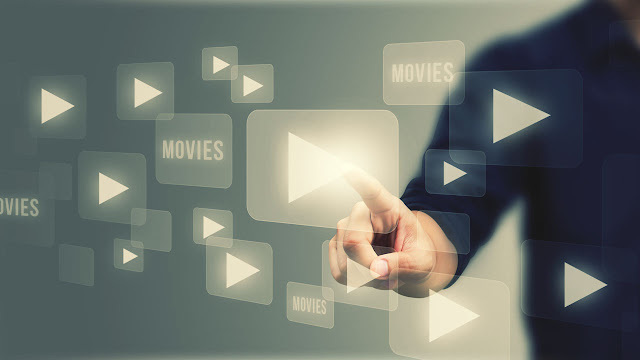 However, at present channels are multiple and there are so many technological advancements that it is very easy for a consumer to skip any commercial or fast forward them. In such scenario, to catch attention of viewer through TV commercials has become quite difficult. This problem can only be combatted through creating TV campaigns. The thought should be more strategical so that the skip button can be avoided. TV ads are expensive. Form bidding time to make room in the schedule takes a lion’s share from your budget. So what is the big idea that people will love to watch in your product? For any gripping ad, you need a big idea, great content and an incredible objective behind the commercial. Only then will your commercial be successful on TV. Your idea is great. However, it cannot be conveyed to the target mass until you have a great script. The time limit to capture the audience is very limited so the message needs to be quickly spread. Don’t make things complex by wrapping the main motto in long sentences. Keep them punchy as well as crunchy. Audio should be attention-grabbing in such a way that even if the person is not watching the TV, it should tell him/her message of your commercial. Apart from the above mentioned factors there are many more things like the tuning of audio and audio, perfect shot, perfect timing, production and lot more that are responsible for creating a perfect TV campaign.